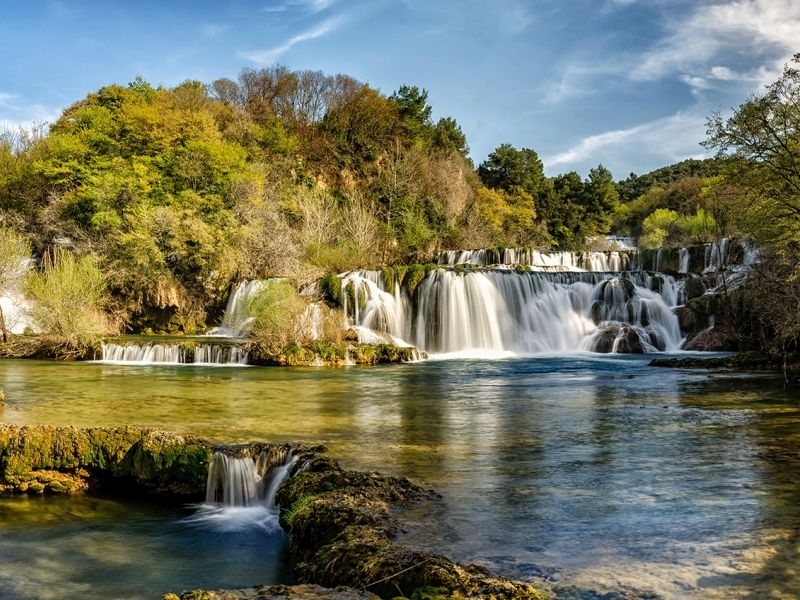 Are you planning to visit the Krka national park? Your unforgettable journey begins in Trogir, a UNESCO-listed art and sculpture jewelery. At the start of pleasant sailing we will have a nice view of Old Town of Trogir which includes a beautiful view of the castle Kamerlengo dating from the 15th century as well as the hill Marjan, Splitska Luka and Split. The road will continue to our destination and you will enjoy a unique panoramic view of the most beautiful islands on the Croatian coast. During the trip, you can see many beautiful beaches, beaches and small fishing villages along the coast, as well as an indispensable representation of stone laces of celestial vineyards on the island of Baljenac, whose photograph is located in the United Nations in New York as a symbol of heavy human labor that has been performing through the centuries. The excitement will grow when we approach the Sibenik archipelago and St. Antuna whose entrance is protected by an ancient guardian - the fascinating tower of Sv. Nicholas from the 16th century. Through these same canals we sail into the spacious bay of Sibenik where we will see a beautiful view of the royal city of Sibenik. 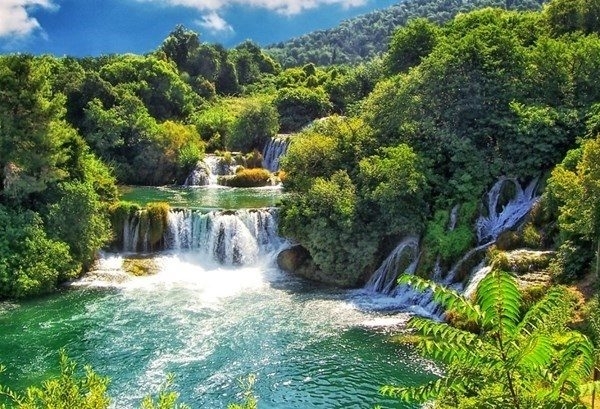 Then we continue at the mouth of the river Krka where we can expect a pleasant sightseeing through the curvy canyon that will take us to the lake Prokljan, the second largest in Croatia. After passing through the lake, we will go back into the canyon of the river Krka, surrounded by fascinating landscapes and cliffs where many famous world films have been recorded. In the immediate vicinity is a beautiful Dalmatian town of Skradin, and then you go to a local boat for a short ride leading to the famous Skradinski buk, the largest waterfall of NP Krka. During the ride you can walk among the many waterfalls and see the stone houses and mills that now make the ethno museum. To complete this story, you can walk to the hidden and less well-known waterfalls that are ideal for swimming and relaxing. After the end of this unforgettable experience on the Krka River, we will take the same route to Sibenik where we will have the opportunity to visit the city and visit the jewel of Croatian cultural heritage - the cathedral of St. Jakova (UNESCO). That's not all, on our way back we will stop in Primošten - one of the most beautiful Dalmatian towns on the small peninsula. Your unforgettable excursion ends with a view of the golden sun of Dalmatia that loves the most beautiful seas in the world. 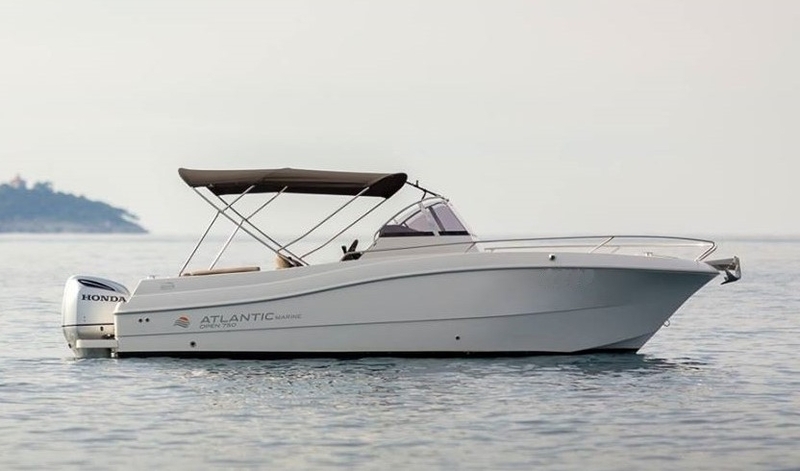 In the event of bad weather conditions or harsh conditions at sea, we reserve the right to change the route or cancel the tour for the benefit of all passengers. This decision is made by the captain. In that case, you have the right to redirect the trip to another day or to receive a refund in accordance with the General Terms and Conditions.